Biotechnology and life sciences are no doubt booming industries. Both sectors offer excellent career opportunities in India and abroad. However, due to various factors, biotechnology and life science graduate quite often struggle to find suitable jobs, especially in India. Two reasons are – lack of proper employability skills (technical and non-technical) and lack of knowledge about alternative career options, i.e. careers outside lab and academia. I had previously discussed the top technical skills for finding jobs in core biotechnology and life sciences. In this post, we will look at the best alternative career options for biotechnology and life science graduates. While completing your dissertation or thesis during your Masters or PhD would have surely sharpened your writing skills. You could easily use that skill for a career in medical writing or copywriting. Medical writing includes writing handbooks, product manuals, and application notes. Copywriters produce the copy (the written material) for marketing products or ideas. This is a great profile for people who like to communicate life sciences and biotechnology through writing. As a technical writer, usually, you would be working with the product manager on print ads, flyers, banners, web page, online ads etc. Comparatively, copywriting involves a little bit more creativity than medical writing, which is more of the ability to communicate exactly how something should be done. Scientific journalism is very closely related to medical or scientific writing. As a science journalist, you would be producing content for scientific journals, websites, university press offices, newspapers, blogs etc. You can either work as a staff writer (employed by an organization), or as a freelance writer. Scientific journalism is an extremely competitive field. Top notch journals (e.g. Nature, NewScientist, Science etc.) might also ask for a Ph.D. and/or relevant experience. So, published work would be ideal to get started in this field. Know more about Starting a Career in Scientific Writing. Relevant Online Course: Become a Journalist: Report the News! Health (healthcare) informatics is one of the fastest growing career paths. Health informatics involves the acquisition, storage, retrieval, and usage of healthcare data or information (of patients) in order to foster effective collaboration among various healthcare providers. The domain also plays a critical role in healthcare reform. 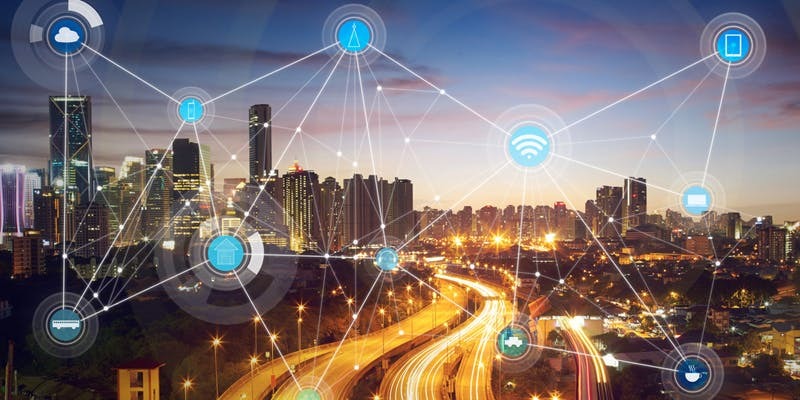 This is a multidisciplinary field with a wide range of career opportunities – strategy, information science & information technology, application development, data science, data mining & analytics, entrepreneurship, and public health. Know more about health informatics. Data has become the new currency by replacing oil. Careers in data science and big data analytics have become exceedingly popular. Although the field primarily absorbs graduates in mathematics, statistics, and quantitative backgrounds, there is a genuine need for domain experts as well. Data science is basically all about the extraction of knowledge from information (big data); and it is the degree of knowledge that is the important part, rather than the volume of information. 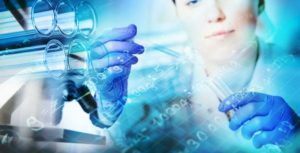 The application of data science in biotechnology and life sciences is about far more than simply mining massive data sets. Are you a Student or Working Professional looking for Career Guidance? Sign up for a Career Counselling Session! This is a very challenging field, as you will be solely responsible for taking care of a product. The salary is very lucrative, but be prepared to work no less than 12 hours a day and be under constant pressure to increase revenues for the company. As a product manager, your main objective would be making money for the company. You would be involved in various marketing activities such as advertising, attending scientific conferences, promotional giveaways, product launches etc. You would be also responsible for understanding the customer needs, market research, building & expanding product portfolio, and making sure that every product is available and working perfectly when received by the customer. 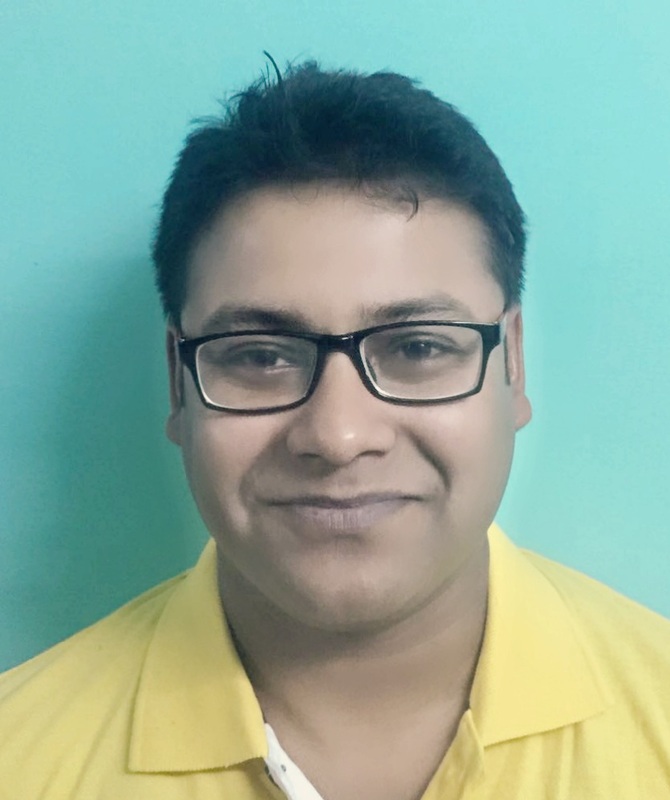 Read more about how to become a product manager in India. A technical sales role in the biotech domain involves selling tips, tubes, reagents, kits and various instruments. Overall, you would be helping scientists and lab technicians excel in the lab by selling them the products of your company. The role requires extensive product and scientific knowledge as you might also need to help the researchers set up the experimental and/or instrumental set up; and even might need to give them a demo (though that’s normally the task of Field Application Specialist). With experience and proper qualification, you might also move to the role of Field Application Specialist (FAS). As FAS, you will be working in the customers’ labs to demonstrate how a product works, troubleshoot problems with a product or teach the lab how to use a complex instrument. As FAS, you might also need to install instruments or robotics and maintain their proper functions. A FAS in the Pharmaceutical or Biotechnical sector could be the best option for those who want a smooth transition from research to sales. In this role, you will serve as the product expert as opposed to the sales closer. With experience, you can also consider a role in business development (BD) function. You will also be responsible for acquiring new customers or clients. You will often need to travel and meet new people. It is a very exciting role that involves growing and shaping the scope of a company’s’ business approach. You will be taking calls on making technical collaborations with other companies, bringing in contract work or licensing in or out technologies through to deciding on mergers and acquisitions. Sales and business development are very hard-working profiles, and there will target as well. However, the money you can make in these profiles can be very high. This is an excellent career choice, especially for PhD graduates because of their specialization and research experience. Several management consulting firms hire PhD graduates to head positions that are specific to certain types of clients (i.e. life science and biotechnology). 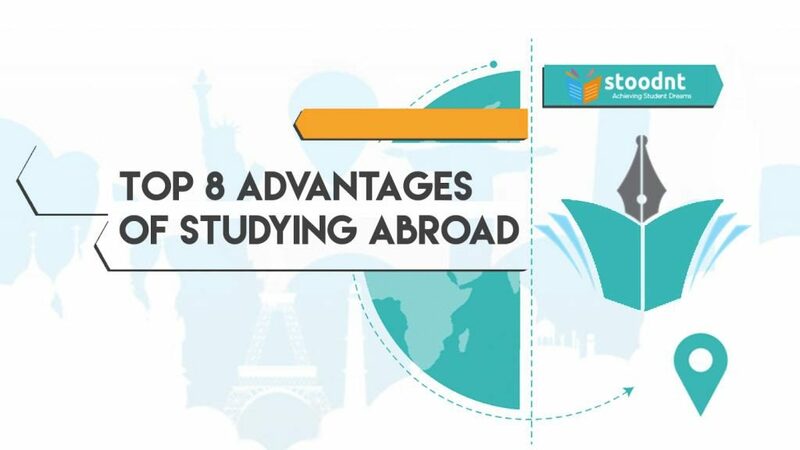 They are especially interested in doctorate students because they have developed a unique set of analytical skills necessary to become an effective consultant. 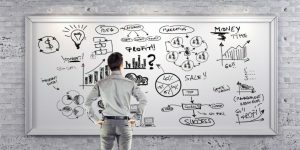 As a consultant, you will be assessing big picture problems, finding ways to meaningfully break them down using both quantitative and qualitative methods, and suggesting the best methods that will address the problems. In this field, you could work as a patent examiner or patent lawyer (patent attorney). Patent examiners are usually employed by the Government to review patent applications and decide whether to grant them or not. As a patent examiner, you will be searching for literature and patent databases to determine if the application is innovative and meets the requirements for a new patent. 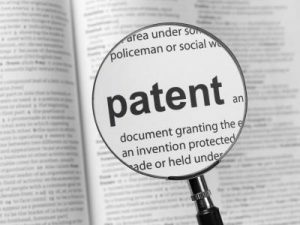 Patent lawyers are usually recruited by intellectual property firms or pharmaceutical/biotech companies. As a patent lawyer, you will operate at the other end of the patent application process. You will be working for clients who wish to file and maintain or need guidance with the aspects of intellectual property and patent laws. This is a very well paid career path, but also demands long working hours, and involves both scientific and law (country and/or region-specific) expertise. Head-hunters and recruiters help organizations to find suitable candidates for specific job positions. Having a biotech or life science background will help you to screen and recruit suitable candidates for companies in the biotechnology and life sciences domains. You will need to have an outgoing personality and excellent interpersonal skills. Ideally, you need to start with an independent recruitment or talent acquisition agency, or for an organization’s in-house HR department. With experience, you can also start working as a freelance recruiter, recruitment consultant, career adviser or career coach. Regulatory affairs (RA) is a vital function in safeguarding the health and well-being of millions of people. However, this function requires an advanced degree, specialized training, or hands-on work experience. 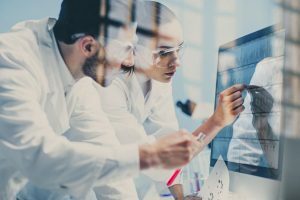 Regulatory affairs are one of those segments within the life sciences industry that is experiencing greater-than-normal demand. You might also like to know about the top five reasons to consider a career in regulatory affairs. It’s a myth that you need to attend a business school in order to become an entrepreneur. The key requirements are a great idea, an aggressive attitude, perseverance, and risk-taking ability. If you find an opportunity to patent a product or method you are working on during your doctoral studies or a job in your early career, you could consider building a business around it. There are numerous verticals (biotechnology, food technology, agriculture, health & nutrition, pharmaceuticals), stages (target discovery, pre-clinical phase, clinical phases, pharmacovigilance), and diseases/functions (cardiovascular, cancer, infectious diseases, neuroscience, genetics etc.) to choose from. Entrepreneurship can be (in fact, will be) stressful and risky. But, there is huge potential for financial gains and a satisfying career. 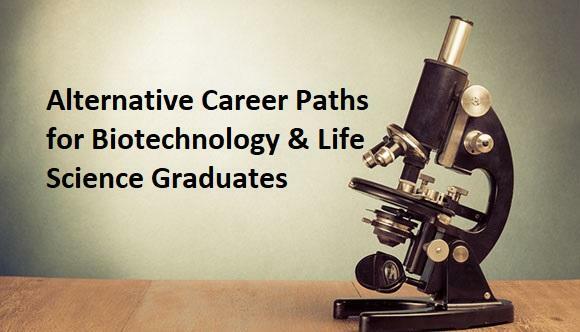 Why Consider Alternative Careers after Studying Biotechnology or Life Sciences in India? Of course, it feels nice to work in the core domain. The Indian Biotechnology Industry is certainly doing very well, and currently on a very strong growth trajectory. But, you have to remember that finding a job in the core biotech and life sciences domain is extremely competitive. You also need to be geographically mobile, as the biotech industry is not evenly distributed across India. Lastly, India churns out thousands of biotech graduates every year, but the numbers of core domain jobs are not increasing proportionately. There is a growing number of postdocs and few places in academia for them to go. The industry is also not churning out that many positions either. So, it would only be wise to be open and look beyond the traditional career paths. Hi, I do believe this is a great blog. I stumbledupon it ;) I will revisit yet again since I book-marked it. Money and freedom is the best way to change, may you be rich and continue to help others.| Woah! I'm really digging the template/theme of this website. It's simple, yet effective. A lot of times it's very difficult to get that "perfect balance" between superb usability and visual appearance. I must say you've done a very good job with this. Additionally, the blog loads super quick for me on Internet explorer. Superb Blog!